The former South African skipper also spoke about the inaugural edition of Mzansi Super League. With less than nine months to go for the 2019 World Cup, South Africa’s batting maverick AB de Villiers has picked his favourites for the marquee event, scheduled to be held in England from May 30 to July 14. De Villiers, who stunned the cricketing fraternity by announcing a shock retirement from international cricket in May this year, believes that the Proteas can leave years of disappointment behind and clinch the title next year. He also named India and England as leading contenders to win the event. Speaking to CricketNext, De Villiers said: "I think the Proteas are looking good for the World Cup. They have had a great series win against Australia, India and England are the other two teams that I feel have a good shot at the title. The bowlers look exceptional but we will be needing in-form batsmen to travel to England." The former South African skipper also denied rumours regarding his international comeback. 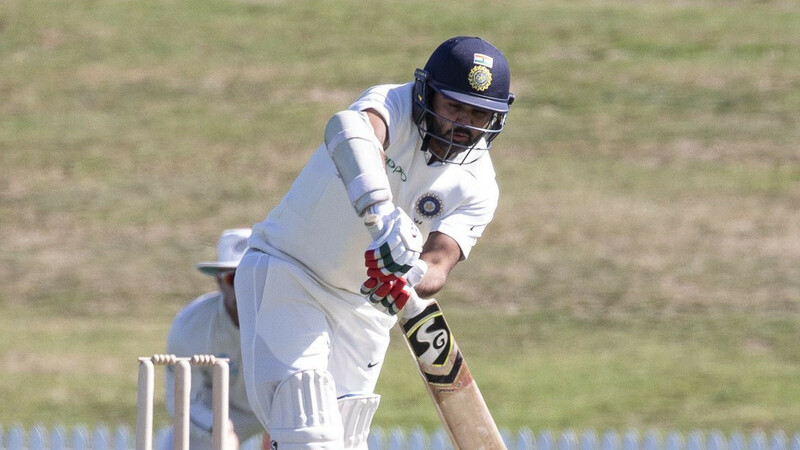 Since reports regarding his involvement to play in the Mzansi Super League surfaced in the media, speculations regarding his international comeback also hit a rise. "I am extremely happy, I feel a lot of happiness in my heart and that’s important. My relationships with my wife, my kids, my parents, my brothers are the most important things in my life & that’s exceptionally well in the last few years. So, I am a very happy man," he asserted. AB de Villiers is leading Tshwane Spartans in the ongoing MSL. Despite his half-century (59 off 30 balls) on Friday night in the tournament opener, Spartans suffered a 49-run defeat at the hands of Cape Town Blitz. "I am excited, the Mzansi Super League at Home. It’s great that our home tournament is taking off & I am very proud of it. There are so many good players around the world playing in this tournament. Everyone (team) is looking good. Proteas are coming back. That will up the skill of the tournament as well. 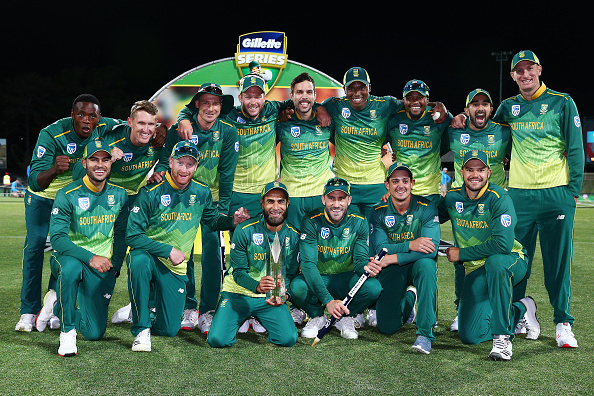 I believe it will help South African cricket development and give youngsters incredible exposure to play with some of the world superstars,” he said. 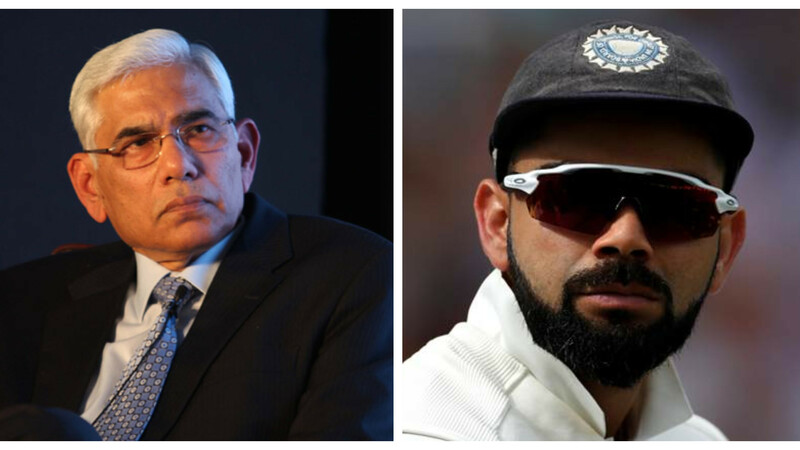 "Starting from the MSL till the end of the World Cup in 2019, there will be eight to nine months or almost 300 days of exciting cricket, which includes over 25 Test matches, ODIs & T20Is, involving all the top sides in the world. Leagues will only expose more talents to the global level. It will hopefully make the game healthier," De Villiers concluded.